The civil lawsuit accusing the Prince George’s County Police Department of discrimination and retaliation includes allegations of inappropriate conduct by white police officers. “This is just the tip of the iceberg,” said Dennis Corkey, an attorney for the Washington Lawyer's Committee for Civil Rights and Urban Affairs. He helped write the lawsuit filed by 13 Prince George's County police officers against the department. “White officers are getting off the hook for egregious misconduct while officers of color are getting disciplined for minor infractions,” he said. Thirteen Prince George's County police officers have come forward, accusing department leadership of discrimination and retaliation. 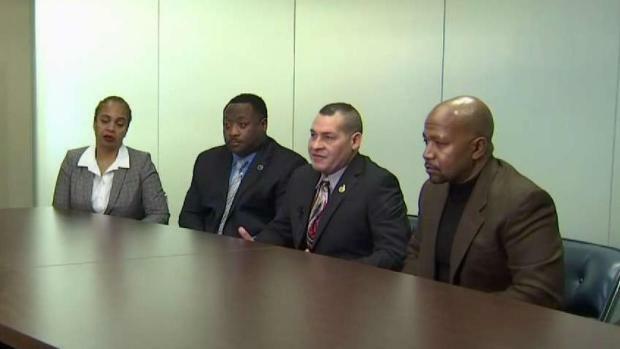 The minority officers say they were punished for reporting other officers' bad behavior. Prince George's County Bureau Chief Tracee Wilkins has a closer look at what's in the lawsuit. 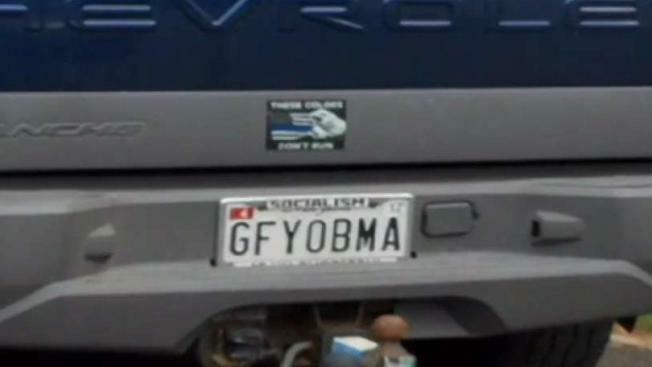 The suit filed in federal court lists examples of what the officers call a hostile work environment, including the white sergeant who had “Go F yourself Obama” license plates on his personal vehicle. The suit also refers to text messages sent between white officers saying, in part, "We should bring back public hangings," and, “We should get rid of the black animals." No investigation was conducted following complaints, according to the lawsuit. Lt. Sonya Lancaster cited an Internal Affairs investigation known as the 2018 Rosa Parks case. A black undercover corporal seated in a courtroom in the Prince George’s County Courthouse was told to move by a white uniformed officer, according to the suit. She refused and reported the white officer, but, Lancaster said, the black officer was charged. “Why is there a complaint on her? 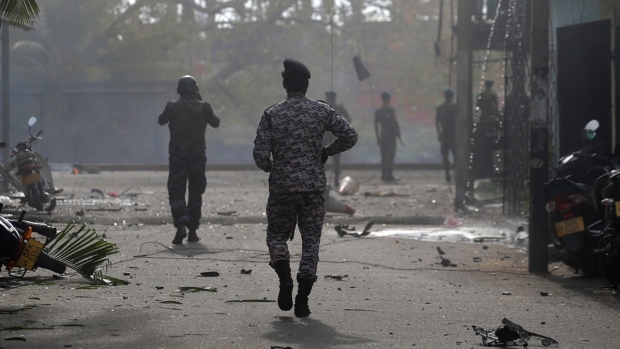 Because she should have kept her mouth shut,” Lancaster said. Another officer, Cpl. George Merkel, was found guilty and sentenced for choking a homeless woman and served jail time, but according to the suit, he is still working for the department in the community services division. Meanwhile, former Officer Mike Brown was charged for an off-duty incident. Those charges were dropped, but he was still fired from the department. Prince George's County police said it has no comment on pending litigation. The attorneys who put this case together are working with the Justice Department as it investigates a similar complaint signed by 120 Prince George’s County officers.